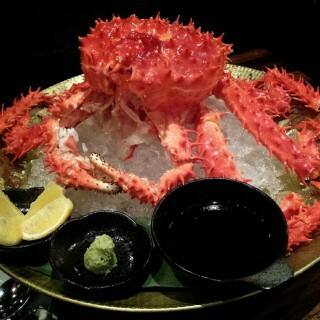 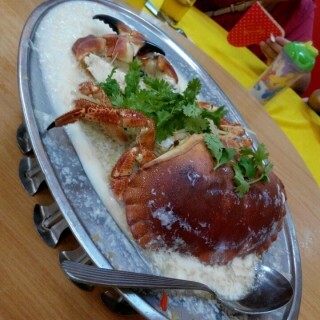 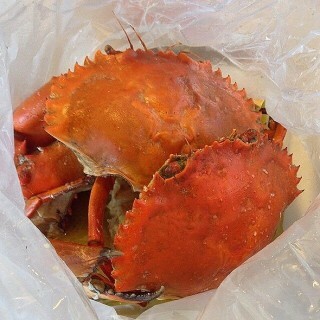 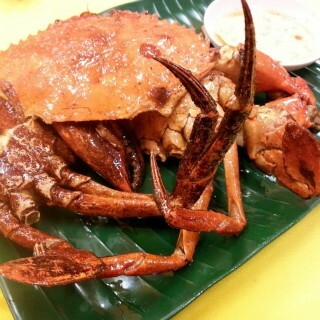 Irresistible Crab in the town! 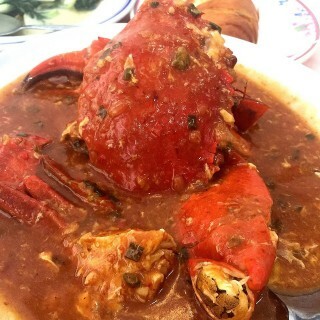 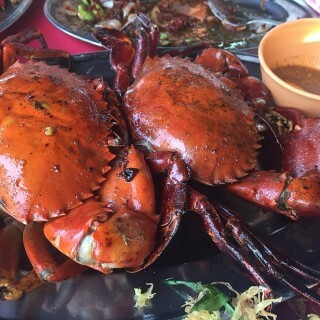 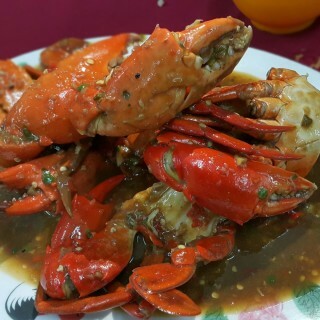 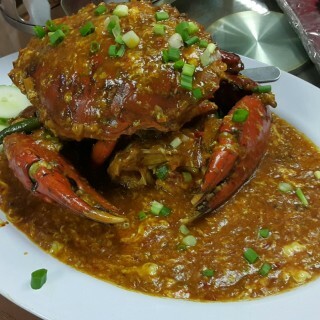 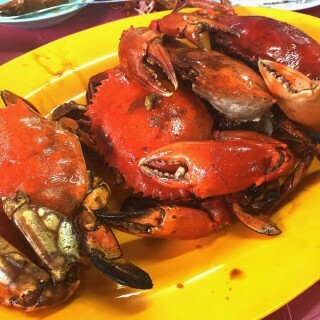 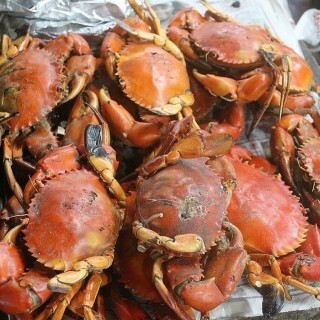 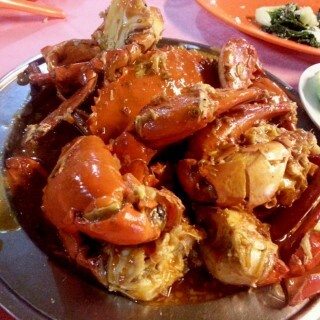 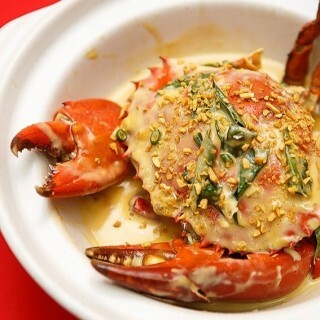 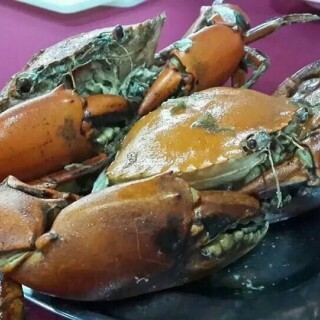 Crabs are totally sinfully good seafood to indulge in. 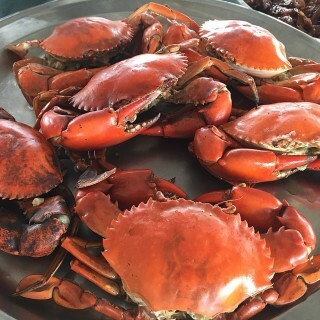 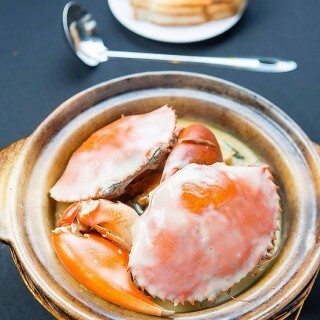 White flesh and orange-reddish crab roes; sink in to indulge on a good plate of Crab seafood today!